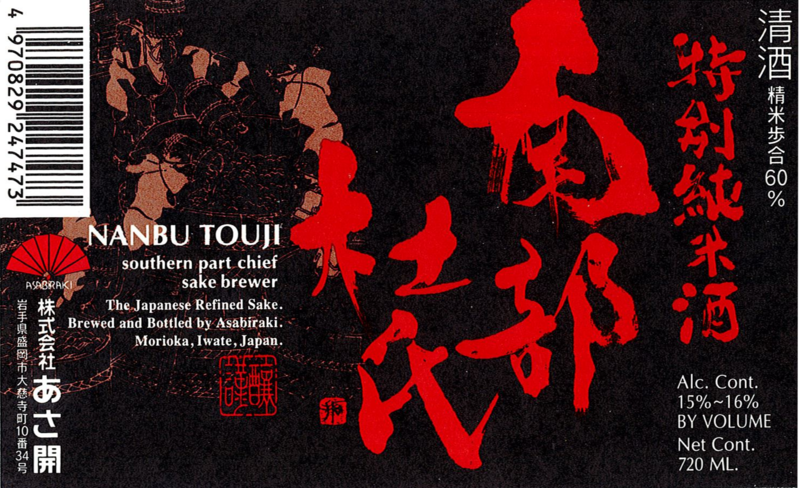 Nanbu Toji features a complex blend of mild aroma and sweet flavor. It is made from organic Tamasakae brewing rice and each precious drop is slowly handcrafted to perfection using methods passed down through generations of Nanbu Toji brewmasters. Complex, Mildly Aromatic, Rice-Forward, Sweet Lingering Finish.